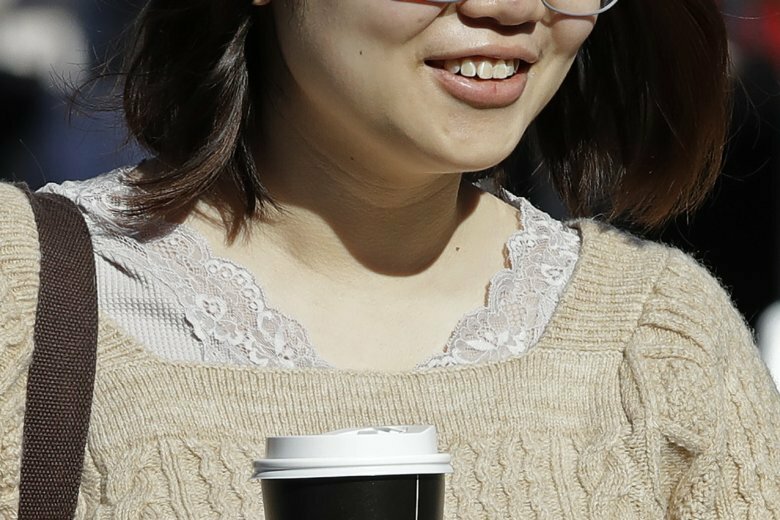 SAN FRANCISCO (AP) — Patrons of restaurants and coffee shops in Berkeley, California, who don’t bring a reusable cup for their beverage will have to pay a 25-cent fee for a disposable cup as part of an ordinance approved by city officials to reduce restaurant waste. “Everyone is excited about doing something about the environment — and then the food price goes up but the student doesn’t make the connection and stops eating out and business goes down. That’s a concern,” he added. Baker said he hopes the city educates the public about what the 25-cent fee would mean for the environment. “For this to be successful, people need to understand this will impact their pocketbook,” he said.